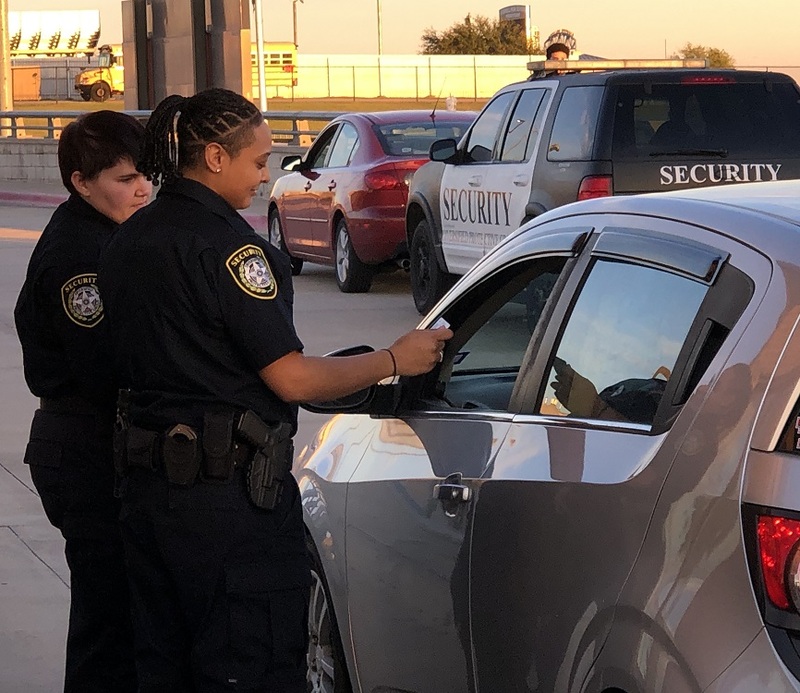 Security Guards Fort Worth Private Investigator | Diversified Protective Group – Providing professional Security Guards, Private Investigators, and Off Duty Police Officers in Fort Worth, Arlington, and Dallas. We specialize in providing licensed and insured private security guards, private investigators, and off duty police officers in Fort Worth and surrounding areas. 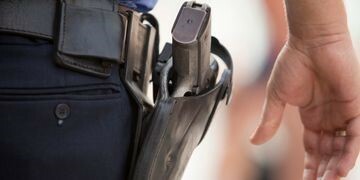 We specialize in providing professionally licensed armed and unarmed uniformed security guards in Fort Worth, as well as off duty police officers to prevent and deter criminal acts. Let our experienced management staff design a customized a security program tailored to your unique needs. Our private investigators in Fort Worth are licensed and have years of investigative experience. 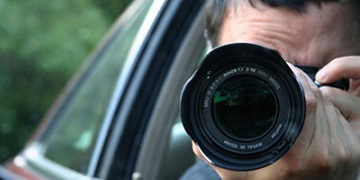 We specialize in undercover surveillance to detect fraud, criminal acts, and cheating spouses. Our investigators are trained in interviewing witnesses, recovering assets, and locating people. Our Personal Protection Officers (PPO's) are available to conduct threat assessments or physical protection at public or private functions and venues. Our Security Guards in Fort Worth can provide a variety of protection to VIP's, executives, celebrities, and dignitaries here or abroad. Diversified Protective Group LLC is a fully licensed and insured security company based out of Fort Worth, Texas. Protecting and securing your valuable assets and the people you care about is our priority. 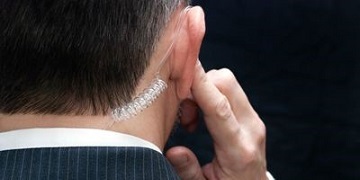 Providing armed security officers, off duty police, and private investigators. Our experience, training, customer service and philosophy of prevention are designed to provide maximum quality protection and value. In an industry where success is often defined by what did not happen, we deter potential threats and reduce your risk, so you don't have to worry. Contact us to obtain a free customized quote for our services.